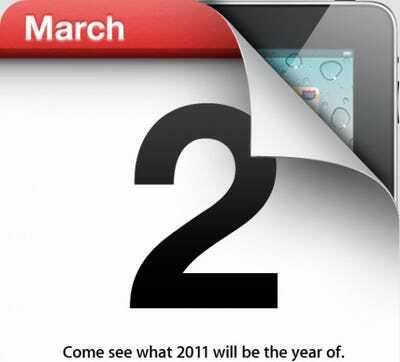 Apple is sending out invites for a big event next Wednesday, March 2. Jim Dalrymple at Loop Insight has posted the invitation. Wonder what Apple’s going to announce … the invite is tough to decipher.